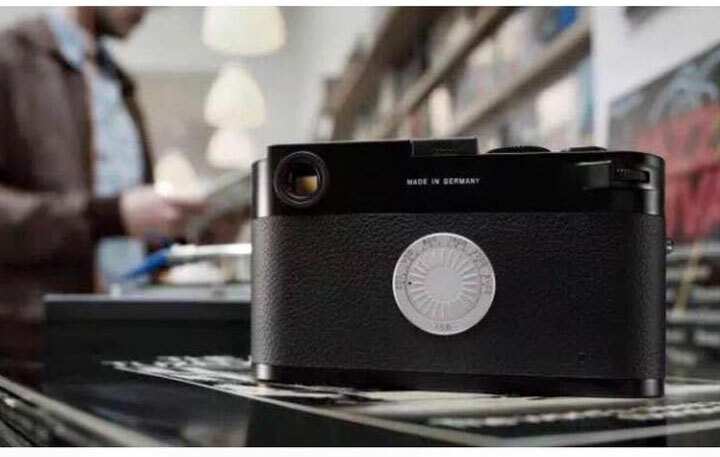 Finally the leaked images of the upcoming Leica M-D Typ 262 Surfaced over the web, the camera look same as the Leica M 240. As you can see in the image Leica camera is missing rear display screen and the red logo as rumored earlier. According to rumors the top and bottom of the camera is made from brass and the size of the camera is same as other Leica M series camera (M Typ 240/262). 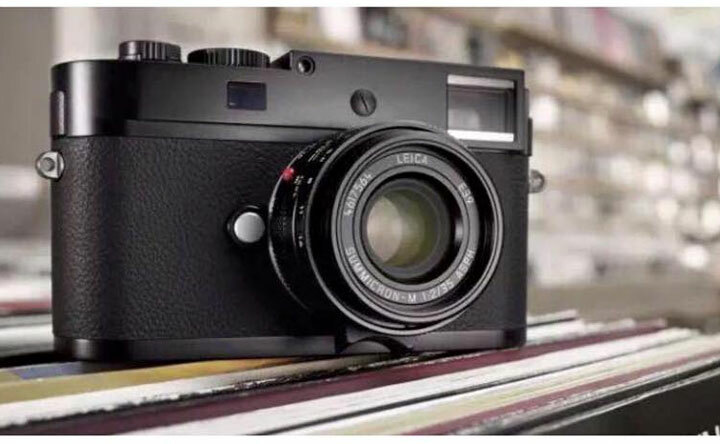 As we have told you earlier that the sensor of the camera is same as Leica M 262 mode and the cost of the camera will be approx 5,940 Euros (around $6,700).